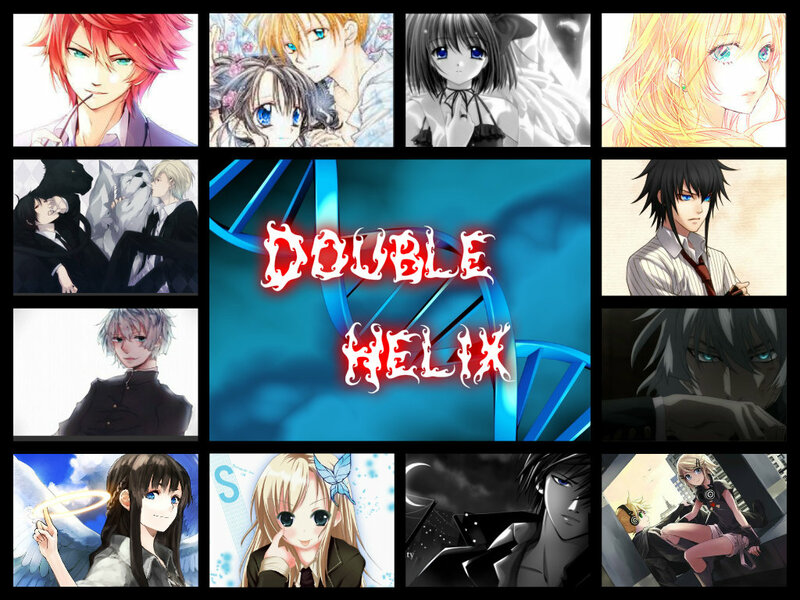 DOUBLE HELIX. I tried making a DH collage on my Mac, and it turned out terrible, then I remembered this feature!. HD Wallpaper and background images in the Young Justice OC'S!!! club. I tried making a DH collage on my Mac, and it turned out terrible, then I remembered this feature! This Young Justice OC'S!!! fan art might contain vitral, animado, cómic, manga, historieta, anime, and dibujos animados.